How many of us have used our smartphones and come across photos of products that happen to catch our fancy? May it be footwear, stylish suits, or chic apparels, there are plenty of platforms from which we can get inspiration. The only problem is we don’t always have a ready way in which we can buy them. ShopSnapIt provides a way around this by serving as a sort of meeting point between buyers and sellers. If you mean to sell products, for instance as hinted by its name, the app lets you snap a photo of the item that you wish to sell and list them easily in their platform. Much like any platform where you can sell products, you only have to sign up for an account in the app to start using its features. Afterwards, you may start uploading the photo of the item you wish to sell, input a brief description of it and set its price and tags so it would be found easier via search. Your photo can now be shared to the community where it would be made viewable by anyone who also happens to be using ShopSnapIt. Besides being able to purchase the product instantly by tapping on the Purchase Now button, what’s good is that like any social networking platform, users may also favorite, share, comment, and message the sharers (sellers) of the images. Of course, this goes the same way for buyers who happen to be looking for. 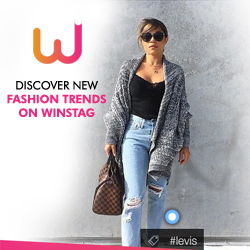 The app is particularly popular among fashion enthusiasts, making this highly recommended for people who are looking for hard-to-find brands and deals, as well as clothes hunters who love to spend countless hours browsing for their getups. What makes things easier for them is the fact that the app actually lets you set up notifications every time a specific seller lists a new item. This also applies to when a customer bids on an item or buys it. Buying items is also a breeze because of the said nifty Purchase Now button said above which can be found in search result lists. Once you tap it, you will be taken to the Checkout screen where you will be able to view the shipping address that you’ve inputted as well as the contact number. You may even readily adjust the quantity of the product that you wish to buy. Once done, you just need to click on Continue to view the available payment options and finish the transaction. 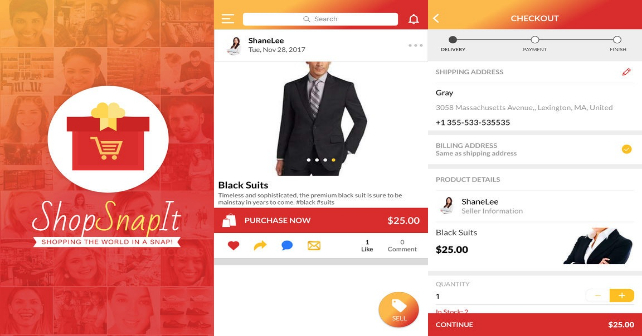 ShopSnapIt makes itself stand apart from other classified ads-like platforms and apps by giving users as much liberty as possible in the products or services that they wish to sell or buy. The step-by-step buying process that it incorporates is equally worthy of mentioning as it’s really convenient for both buyer and seller. 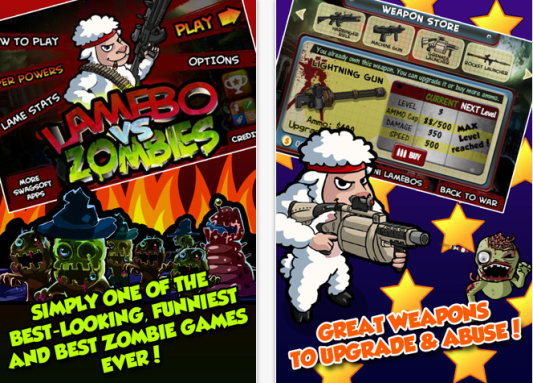 Lastly, it’s not limited by location, as it lets you buy from any kind of country.